Give a romantic start to your Valentine week with MyFlowerTree. 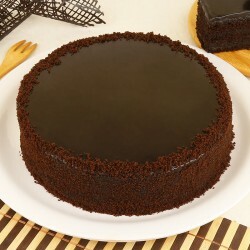 Send alluring and mouth-watering cakes, to your lover staying in Agra and make their valentine more special. Valentine day is undeniably a beautiful day filled with all romantic moments. And to keep the romance alive and exciting, all you need is his winning his/her heart with amazing eatables, as it’s said “The way to one’s heart is through lip-smacking food”. So why to delay? 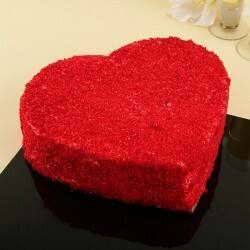 Go for the most creamy, delight, spongy, luscious, mouth-watering cakes from MyFlowerTree this Valentine. 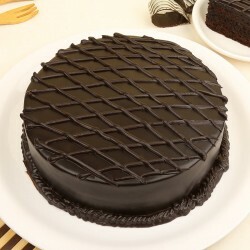 If your special one’s are staying in Agra, then you can send Valentine Day cakes to Agra via our same day or midnight delivery option without any hassle. There could be nothing better, then surprising your other half at midnight on Valentines day. Nothing can beat zestful, assorted, squishy & creamy cakes for surprising your loved one’s staying in Agra. 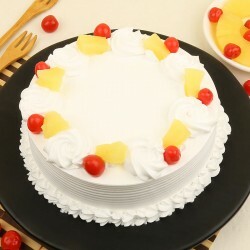 Cakes are one such food item that bring smile on face. Just seeing it, makes one fall in love with its grace and designing. 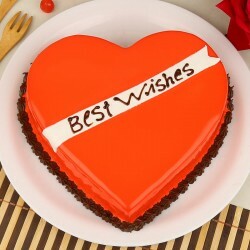 This is why, you must Send Valentine Day Cake to Agra and bring sweetness in your love life. At MyFlowerTree we leave no stone unturned, with highly delectable cakes. 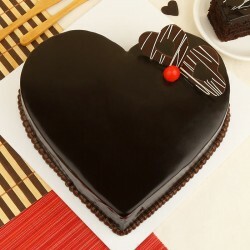 Some of the best valentine themed cakes at our website, are Ultimate chocolate heart cakes, cupid's arrow cake, hugs & kisses cake, 2 tier of admiration cake. 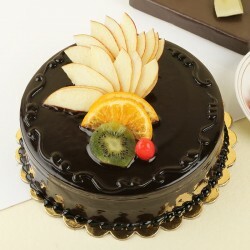 You can explore the platform to pick the best cake and send to your lover with our ultimate delivery options. If you want to send the love wrapped with surprises, then you can choose our custom delivery options, like same day delivery and midnight delivery. Surprising your lover, 12 am at night on Valentine's day is beyond the doubt and the best idea ever. 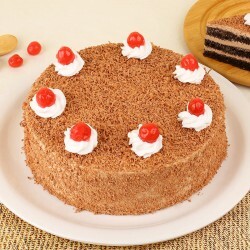 Why go for MyFlowerTree to send Valentine Day Cakes to Agra? 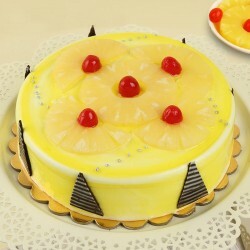 We offer wide variety of fresh, full of flavor, delicious cakes at an affordable range. 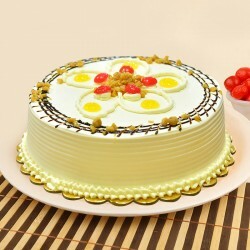 Our customized cake delivery option is best and reliable. You can choose our midnight delivery and same day delivery option for surprising your beloved in Agra. 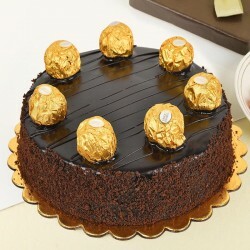 We deliver yummy cakes with the epitome of sweet love gifts and fresh flowers as a combo. 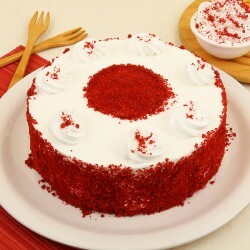 For your health conscious or diabetic partner, you can opt for our Sugar Free cakes or Diet Cakes. You can also connect with us for an enticing surprise by choosing our express delivery in 3 hours on same day of order. 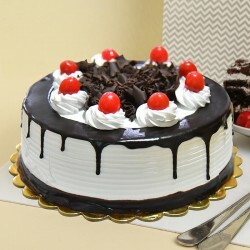 You can send free cake home delivery at MyFlowerTree as a best treat to your partner in Agra. 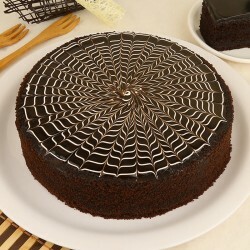 Our yummiest cakes are made with only the best quality and by expert hands. 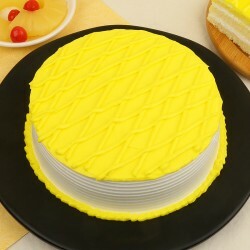 We ensure you high quality cakes, if you select any from our website. Our cakes are baked on the same day . 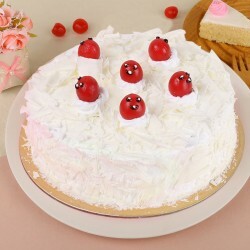 You can also send online Valentines cakes in Agra along with flowers and gifts for spiraling your day with fondness and love.